Dr. Elenir Bernardes earned her doctoral of dental surgery in 1980 at the Pontifical Catholic University of Minas Gerais, Brazil. She graduated in the top 10% of her class and opened her own successful practice where she practiced general dentistry for nearly a decade. After moving to the United States in 1989, Dr. Bernardes started her postgraduation program in Prosthodontics at the University of Maryland - Baltimore College of Dental Surgery. Graduating in 1997 with a residency in prosthodontics as well as a specialization in implant surgery, Dr. Bernardes still continues to further her dental education as a growing professional. In 1998, Dr. Bernardes opened her own practice in Washington, DC where she developed customized dental treatments for her patients using state-of-the-art dental equipment and techniques. In 2005, Dr. Bernardes opened a second dental center in North Bethesda to meet the demands of a growing practice. Dr. Bernardes currently works at both the Washington DC and North Bethesda office and is continuously striving to provide the ultimate dental care for her patients. Dr. Thiago Matias graduate from the UNIVALE, Brazil, in 2002, and moved to the United States of America in 2003. He joined Potomac Dental Center as an associate dentist in 2014 where he practices 5 days a week in the DC location. In 2009 he achieved an Advanced Education in General Dentistry postgraduate program Diploma from Howard University, Washington-DC, and is committed to continual professional development within dentistry. In order to provide the best treatment options and care for the patients, Dr. Matias has completed numerous continuing education courses on implant dentistry, cosmetic dentistry, and endodontics. Dr. Matias strongly believes that each patient deserves an excellent, customized treatment that will exceed their expectations, and enhance their lives. Dr. Deepa Suryanarayanan Bio Coming Soon! 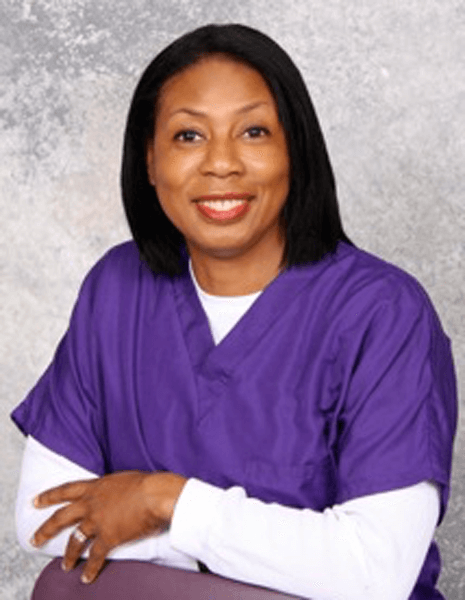 Dr. Mary Alexander periodontist, obtained a Bachelor of Science degree in Biology from the University of South Carolina and continued her education in dentistry at the University of Maryland School of Dental Surgery where she received her DDS degree. Prior to and during her dental studies, Dr. Alexander received funding and support from the National Institutes of Dental Research for her involvement in the periodontal research.